If you interested in downloading the brochure, click on the link here. St Joseph’s day Centre is located on the Drive in Ilford. Staff and volunteers know everyone by name and there is a noticeably warm, friendly atmosphere as soon as you walk in. The day care centre is open to anyone living in and around the Redbridge area. 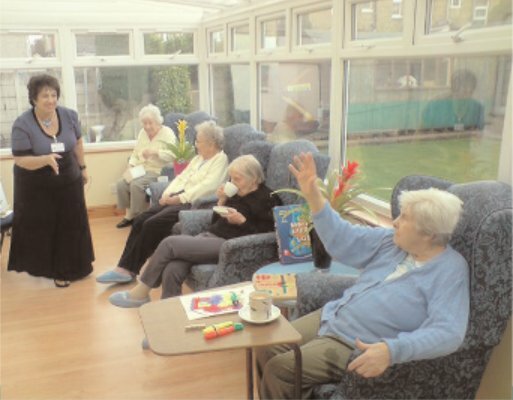 It has been designed to meet the needs of older people in the community and all staff involved are trained in Culture and Diversity. Transport is available dependant on circumstances and availabilty.For more information please contact us.